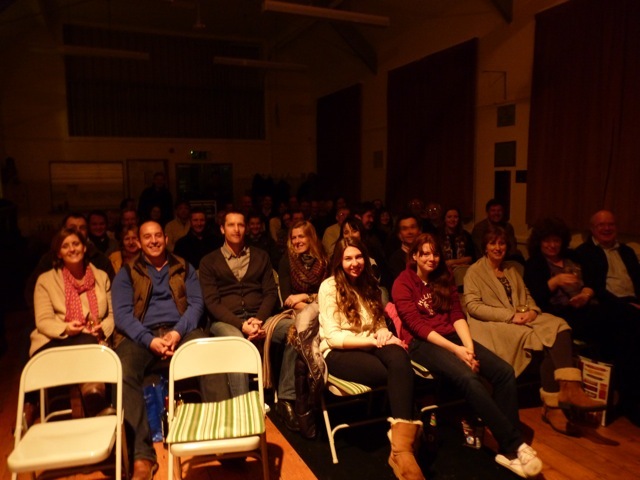 We were joined by a great crowd for Ben Affleck’s Oscar winning thriller Argo last Friday. 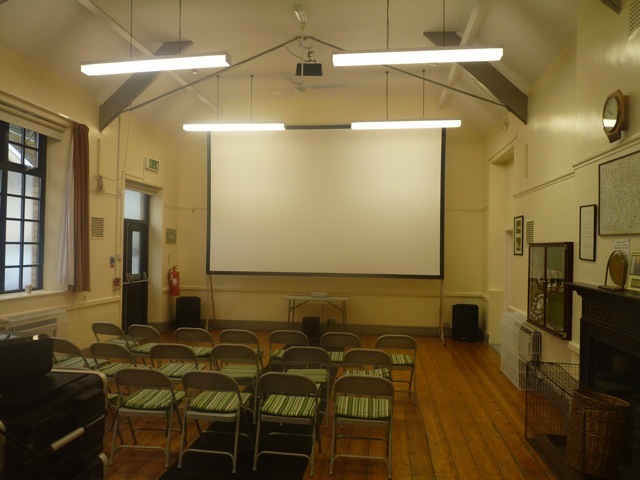 The screening gave us a chance to really test the high definition projector and large screen on loan from Creative Rural Communities. Both performed beyond expectation and we shall definitely use them again.